The director of the upcoming Metal Gear Solid movie Jordan Vogt-Roberts answered one of this generation’s biggest Zelda-related questions during an interview with Max Scoville at IGN’s San Diego Comic Con live show. 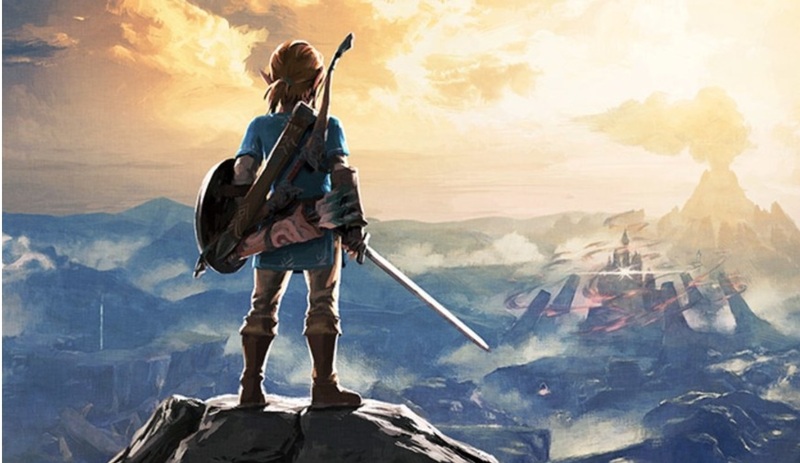 Would you like to see a movie based on the Zelda games? If so, which game, or collaboration of games? And do you have any individual thoughts on whether Link should have a speaking role? Let us know in the comments below!